What kind of electrician jobs are there in industry? Industrial electricians are among the highest paid in the industry, because of the heavy equipment and high voltage they have to work with. To start, you will need to enroll in an electrician school, or become an electrician apprentice. One way to get an apprenticeship is through an electrical union. Here you will be sponsored through a four to five-year apprenticeship program. You will receive on the job training right up journeyman status. Another way to find electrician jobs is through the private sector. This is similar to joining a union, except there are fewer perks. The double bonus of an apprenticeship is that you get on the job, real life training as well as wages while you learn. You are under the constant supervision and direction of an experienced industrial electrician, so you also learn a lot of helpful tips and tricks not found in the books. In many cases the company you’re working for during apprenticeship will continue to employ you when you pass your final exam. Unless the company specializes in training new electricians, like the electrician union shops, they don’t like to waste time and money on a person only to have him leave for greener pastures after a few years. This makes it important to choose your host carefully. Of course, you are under no obligation to stick with the company that trained you, but since industrial electrician work has different areas you can concentrate on, you will be better off learning a specialty you are interested in pursuing. Get these tickets and many more to increase your chance at an electrical career! 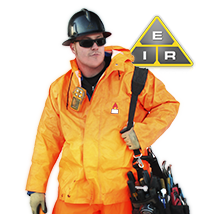 An industrial electrician tests, inspects, installs, repairs, services and troubleshoots industrial electrical equipment. Electrician jobs are available in various industries like construction, maintenance, manufacturing, mining, smelting, oil and gas rigs, mills and shipyards. Your training will involve approximately 40 weeks (7-8 weeks at each level and 12 weeks for final training year) of classroom training and about 6,000 hours of work-based training. After you have completed your school hours and apprenticeship, you write an exam to fully certify you as an industrial electrician. You no longer have a master watching over your every move. Once you’ve completed your apprenticeship and write your exam, you become a journeyman. With this certification you are allowed to have apprentices working under your supervision. Once you feel secure in your abilities and you have met all of the licensing requirements, you can apply to be a ‘master’ industrial electrician. This exam is more intense than the journeyman exam. You might need a few more hours of study, or at least a book written by an expert on the subject. 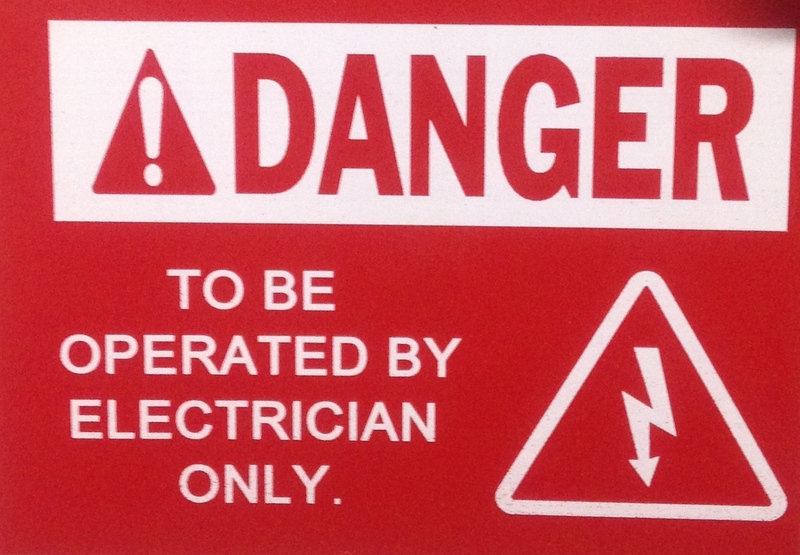 Many great electricians fail their master licensing exam, mainly because they haven’t prepared themselves adequately. Many of the questions have a time limit and need to be answered correctly within that time. If you’re rusty with your code book, then you need to freshen up. You won’t have more than a minute or two per question, so you will really benefit from taking a refresher course. As a master industrial electrician you can own and operate your own electrical contracting business. 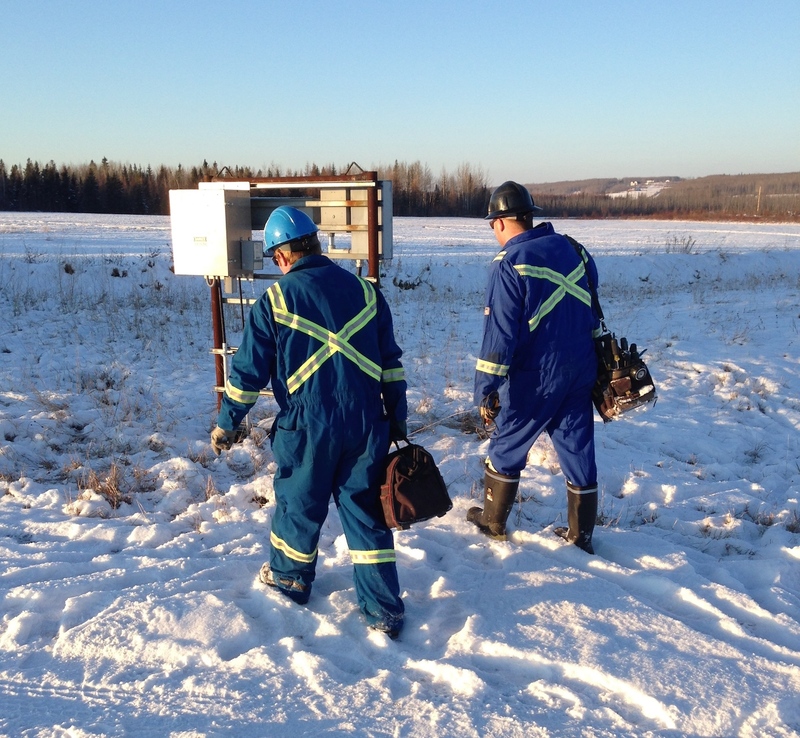 You can hire journeyman electricians and each journeyman can usually have 2-3 apprentices. There is more than one kind of electrician career. Training differs for each. Typically you will either work with a company in your city or town, or build your own clientele as a self-employed entrepreneur. This kind of work includes wiring newly-built houses and rewiring older ones, as well as fixing electrical problems in residences. 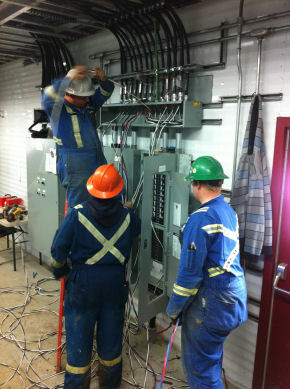 Commercial electricians deal with companies. While companies are also behind most industry work, commercial work tends to be lighter and less hazardous. You are still required to work in occasionally dangerous surroundings, at height in taller buildings and so on, but much of commercial work will be similar to residential work, only on a larger scale. Industrial electricians go where no other sparky will go. You will be working in the most dangerous, dirty and inhospitable environments, at altitude, in extremes of heat or cold, in all weathers. You will be working on oil rigs, in mines, on major construction projects and sometimes for long hours. 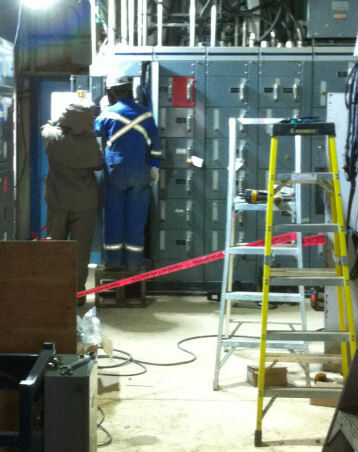 For me, this is the most exciting aspect of being an industrial electrician, but it’s definitely not for everybody. Basically each type of electrician is a trade in itself. You have to work out what’s important to you, and focus on gaining experience in the field you choose to enter. Searching for Electrician Jobs Can Sometimes be Difficult. Read Below For Help. There are loads of electrician jobs in all industrial fields. Find your niche and focus on becoming the best damn sparky you can! I've partnered with Indeed Jobs in order to best help you with getting hired in your area. Just click one of the links to the right in order to begin job hunting. You can also enter something specific into the search box, or click on the "Indeed" link to go see it all! Substation Electrician - A substation electrician ensures that the hundreds of households depending on a certain substation have an uninterrupted supply of electricity.